A Cupboard Full of Coats - a couple of jackets. '‘Hello, little man,’ I said and kissed his cheek. Though there was nothing in his tone but interest, the question floored me completely. Stunned, I opened my mouth to reply, but could think of nothing to say. Yvvette Edwards’ debut novel, A Cupboard Full of Coats, tells the story of a young woman, Jinx, whose mother was murdered fourteen years before the novel begins. She is visited by Lemon, a family friend she has not seen since that time, and over the course of a single weekend, they explore what really happened and who was truly to blame. A Cupboard Full of Coats was published in 2011 by Oneworld Publications in the UK, and by Amistad, Harper Collins in 2012 in the US. 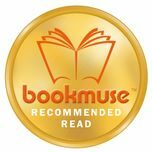 "A novel that pulses with rhythm, texture, language, and a story that keeps you locked to its pages. Brutally honest, expertly woven, and utterly mesmerizing. I loved this book." "An impressive debut, particularly notable for its pellucid prose." '….a mixture of seductiveness and heart-breaking tenderness'. 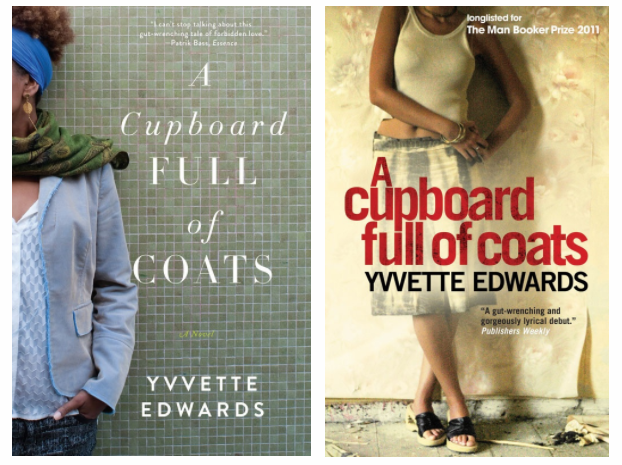 Watch Yvvette Edwards discussing A Cupboard Full of Coats. Yvvette Edwards reads from A Cupboard Full of Coats at the British Council Showcase 2012.